If you are planning a relaxing family holiday or a short break away, then look no further. We heartily welcome groups of all sizes, from families to individuals, any time of the year. 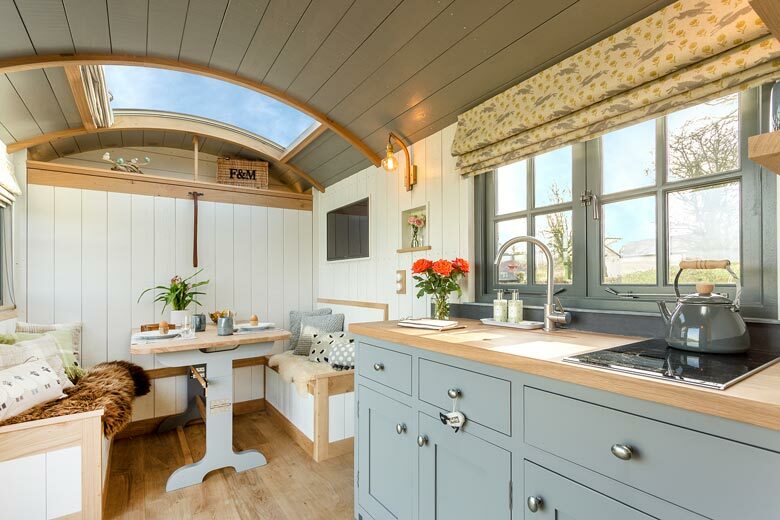 With our range of five luxurious, self-contained Devon cottages and our new Merino Shepherds Hut, South Coombe is the perfect retreat. Set on the sunny side of a wooded valley, South Coombe, with its 17th century farmhouse, is nestled in fifteen acres of our own orchards, lawns & meadows for you to roam. There’s a meadow for ball games, a children’s playground in the orchard and a gentle stream to sit beside for impromptu picnics. Our guests can enjoy peace and tranquillity in luxury and comfort all year round, with the added benefit of our own indoor heated swimming pool, sauna, games room and toddlers tumble room. 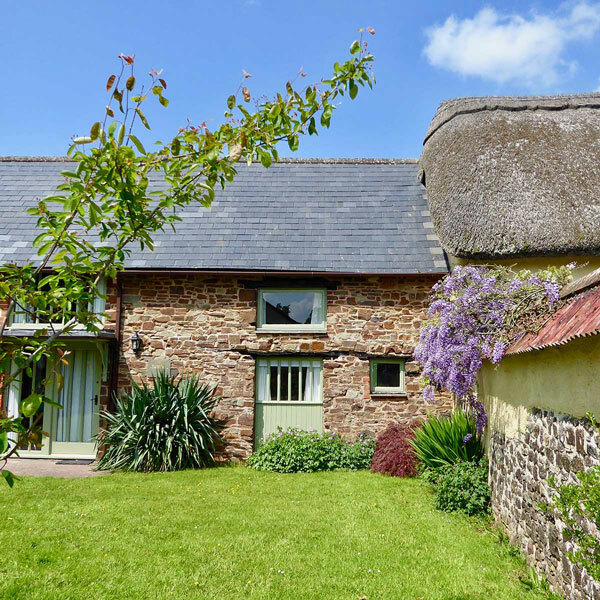 Situated centrally in Devon’s rural heartland between Dartmoor and Exmoor, our guests have access to some exquisite local attractions, including the famous moorland and nearby beaches. Even closer to home, the pretty village of Witheridge is just a mile away, with its family-friendly pub serving excellent local fayre. 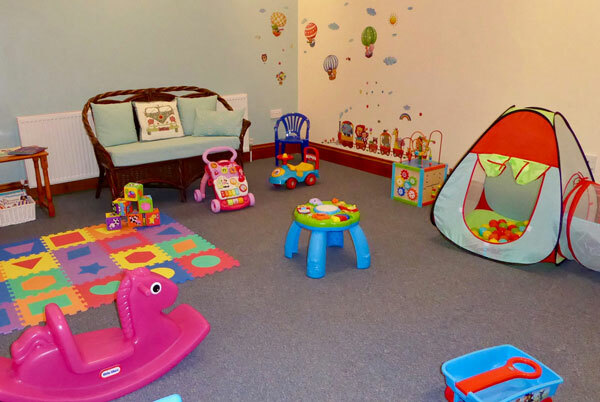 Here at South Coombe, we feel that we are ideally suited to families who would benefit from our extra-special facilities. Our pool complex can be a therapeutic addition to any family holiday. The farm is naturally absorbing – with egg collecting, cooking or treasure hunts. Our site is designed to be safe, comfortable and accessible, which allows the freedom to relax and enjoy the peaceful environment. 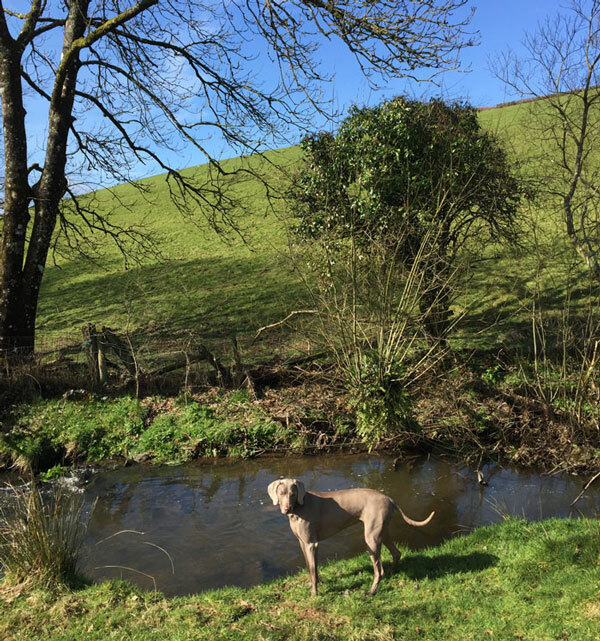 And if your holiday wouldn’t be complete without your canine friend, dogs are also welcome, given the self-contained and private nature of our cottages. Here, you’ll have space to roam with your pet without being disturbed – or worrying about disturbing others. 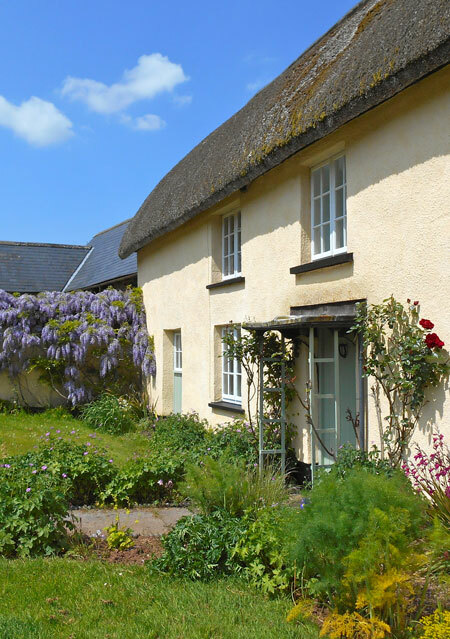 We’re very proud of the holiday experiences on offer here at our home, South Coombe – our own secluded slice of the rural Devon idyll that we love to share with our guests. 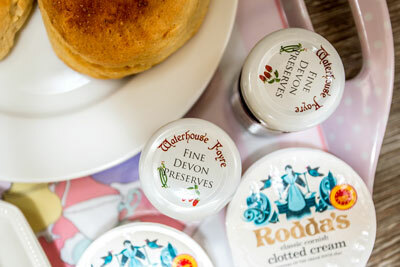 We look forward to meeting you, and providing you with a cream tea on your arrival! If only every ‘cottage experience’ was like this! From the wonderfully warm welcome to the moment we left our experience was fantastic.